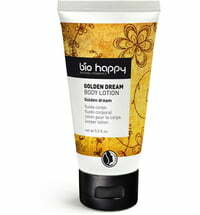 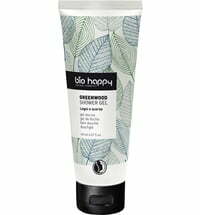 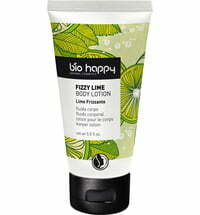 Bio Happy provides healthy skin in two ways: gentle cleansing and moisturising. 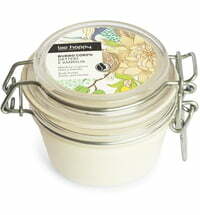 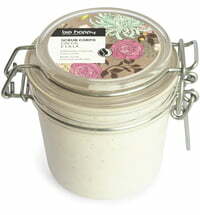 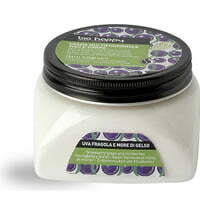 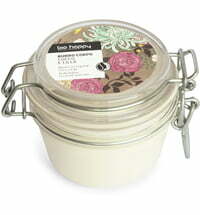 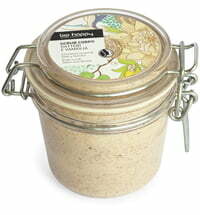 Their products are refined with natural fragrances that evoke joy and are pleasant to use. 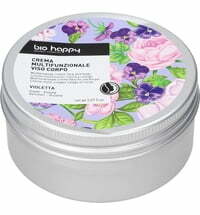 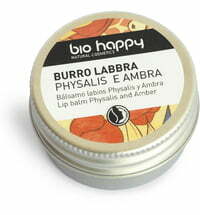 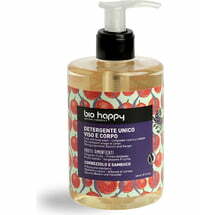 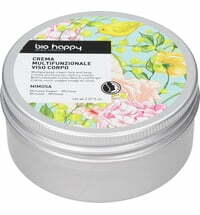 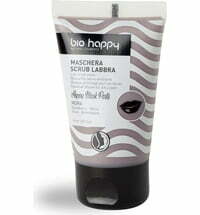 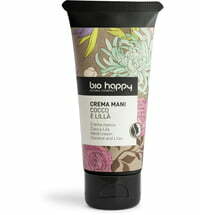 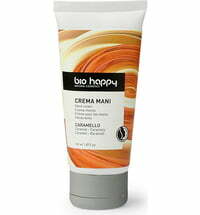 The Italian brand Bio Happy unites their wonderfully fragrant products with well-being and a good mood. 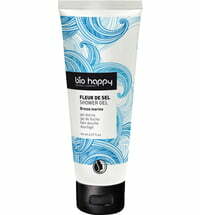 At the forefront is the extra-mild cleansing with pure vegetable surfactants. 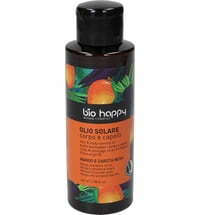 A corresponding body lotion and shower gel each provide a matching scent. This moisturizing lotion absorbs quickly, has a pleasant texture and isn't greasy. 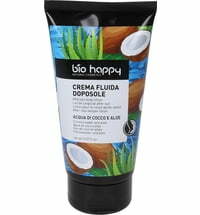 At the same time, the well-composed blends spoil the spirit, have a refreshing effect and provide moments of happiness in your daily cleaning and care ritual. 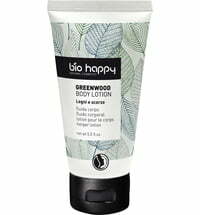 Bio Happy does not forget about nature: all their ingredients and scents are from natural origin and are environmentally friendly produced and processed. 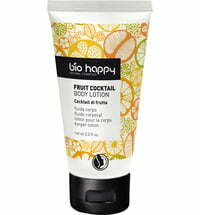 The packaging is fully recyclable; they do not overuse packaging.